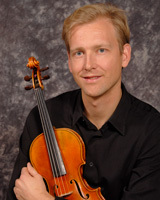 When Hasse Borup started the Chamber Music Workshop at the University of Utah six years ago, he was hoping it would be a hit with aspiring young musicians. And it has. It’s proven to be everything Borup wished it would be. The workshop starts Sunday and runs through June19. It’s open to string and piano students between the ages of 12 and 26 who want to hone their chamber music skills. They’re taught by Borup, who is a violinist and heads the U.’s string and chamber music studies, as well as musicians and teachers Borup invites. 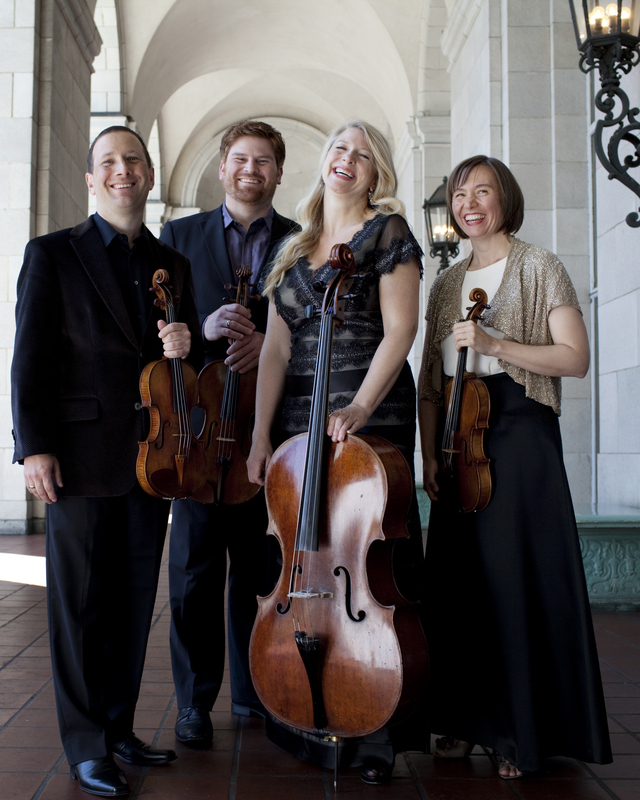 As a special bonus, the Cypress String Quartet will be in residence for the entire workshop period. “This is the first time we’re having a whole group coming. They will be coaching and teaching, and the students will benefit greatly from this experience.” In the past, violinists Tim Fain and Philip Setzer (of the Emerson Quartet) have been guest artists. “Having visiting violinists and groups makes a big difference,” Borup said. During the workshop the quartet will give a concert on June 17. On the program is Beethoven’s Quartet in E flat major, op. 74, Harp; Schubert’s Quartettsatz; and Dvorák’s Quartet in E flat major, op. 51. The following day the Cypress will hold a master class that will be open to the public. ALSO: Cypress String Quartet Master Class, Dumke Recital Hall, David Gardner Hall, University of Utah, 12:30 p.m.-1:30 p.m., June 18, free. ALSO: Student Ensembles, Dumke Recital Hall and Thompson Chamber Music Hall, David Gardner Hall, University of Utah, 4:30 p.m., June 19, free.